Hugh Turvey was trained as a designer / art director but on discovering photography he retrained under iconic photographer Gered Mankowitz. During 1996/1997 he started experimenting with x-ray/shadow photography after being asked to create an alternative ‘revealing’ image for an album cover. 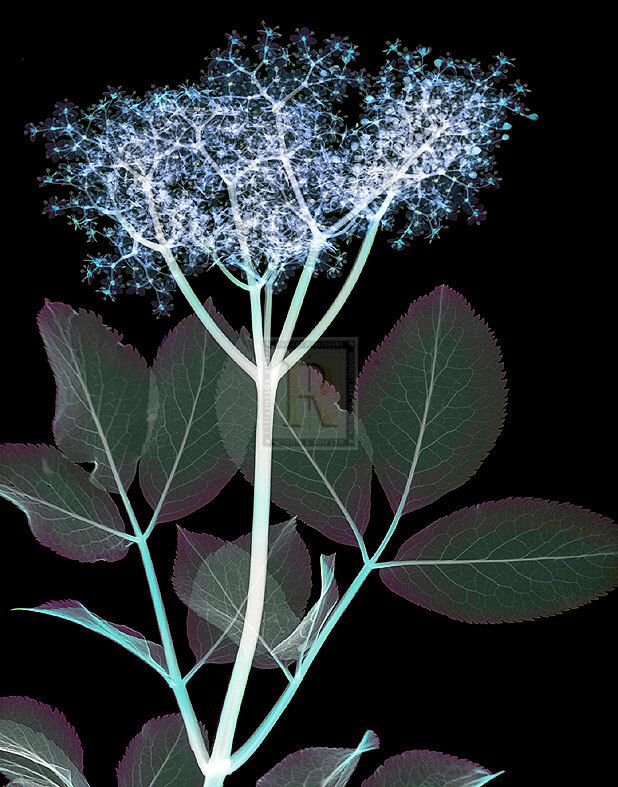 With the encouragement of the Science Photo Library he went on to produce an extensive series of coloured x-rays of everyday objects, which were first published on the 4 April 1999 in The Observer Magazine, LIFE, UK. Turvey is recognized internationally for his x-ray works. As one of the worlds’ few contemporary x-ray photographers, he continues to experiment with new emerging x-ray, medical and motion imaging tecnologies. His works feature in many international advertising campaigns, publications and collections worldwide.